There are many different factors that figure into the heating and cooling efficiency of your home, and one of these is a properly encapsulated crawlspace. The crawlspaces in your home are an area where insulation can often be lacking, and you can end up seeing a significant reduction in your energy efficiency. One of the best ways to prevent this from being a problem is by properly insulating all aspects of the area, which means getting the assistance of professional encapsulation services like those that Southeastern Insulation can provide. Not only this, but an encapsulated crawl space will help to provide an easier time managing your heating and cooling. Warm and cool air can escape into and out of your crawlspaces, but with proper insulation this problem is negated. An encapsulated crawlspace presents a solid thermal barrier, so you won’t have to waste energy dollars maintaining a comfortable environment in your home. With years of experience providing the Atlanta with the absolute best in energy efficiency assistance, our insulation experts can offer you top-quality service on any project that you get our help. We are wholly committed to offering the best products around, and take great pride in the work and craftsmanship that we provide. 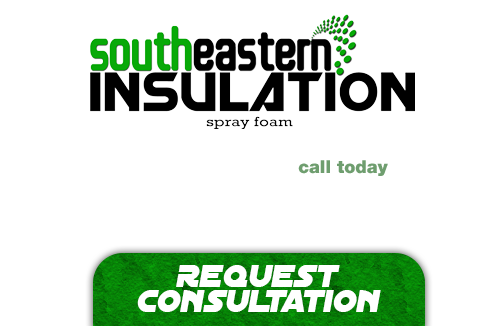 We have built a strong reputation off of exceptional customer service and know that you will be pleased with any work you have conducted by the experienced team at Southeastern Insulation. 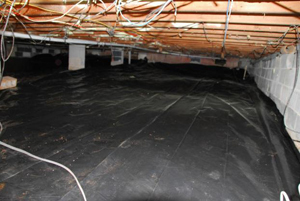 If you’re looking for a professional Atlanta Crawlspace Encapsulation Specialists, then give us a call today at 678-561-FOAM or complete our request estimate form.